In the German town Hockenheim – famous for its racing track "The Hockenheimring" – TOA equipped a new school building with an emergency and danger response systems (EDRS) in accordance with the German standard DIN VDE V 0827 and with a functionally integrated electro-acoustic system – for safe communication in everyday and in emergency situations. To ensure the best possible protection for students, an emergency and danger response systems (EDRS) should be installed at the highest technical level. 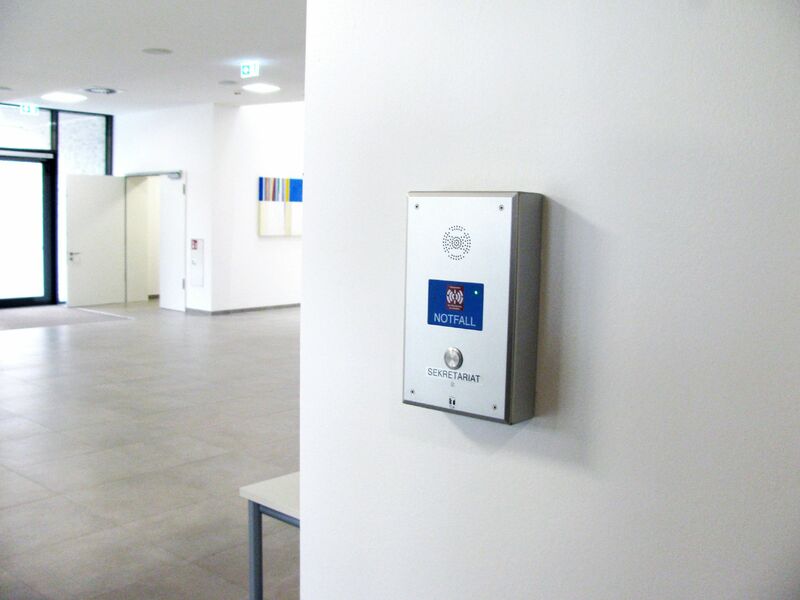 In the case of the Louise-Otto-Peters School (LOP), an emergency call triggering using RFID technology was desired. In addition, the call stations should have a general call release for internal everyday communication. 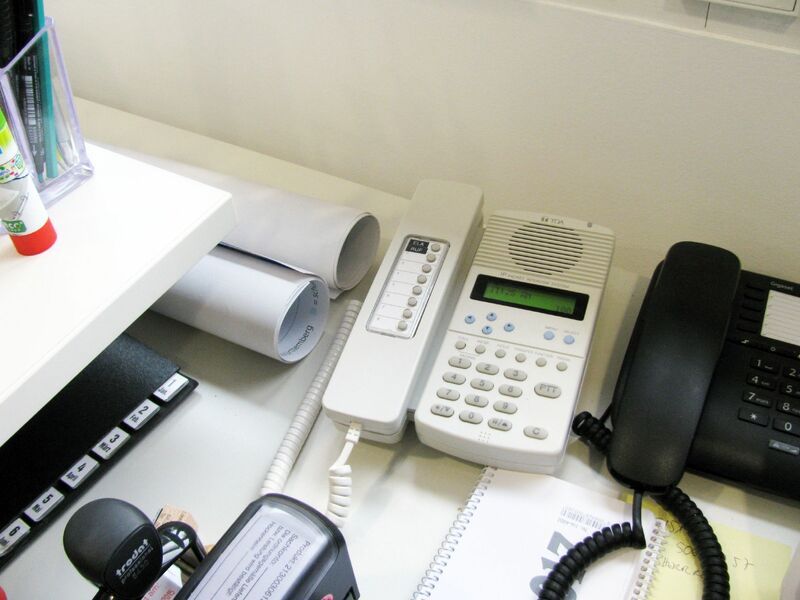 The EDRS used here integrates an emergency and hazardous intercom system with a PA-system. The actual alarm triggering was provided with an additional function to avoid false alarms. The emergency call is triggered by means of RFID transponders, which are made available to an instructed group of people. The same transponders are also used to operate the school‘s locking system. Once the emergency call has been triggered, the advantages of integration with the PA-system become apparent: both live announcements and automatic voice messages can be activated. All emergency call stations and technical components are permanently monitored. The result of the monitoring is shown internally on a display. If an error is detected, the technical control centre is informed immediately–the problem can be remedied as quickly as possible and the functionality and operational readiness of the system can be guaranteed at any time. An emergency call situation is also shown on the display. This allows reactions to be optimized and reaction times to be reduced. 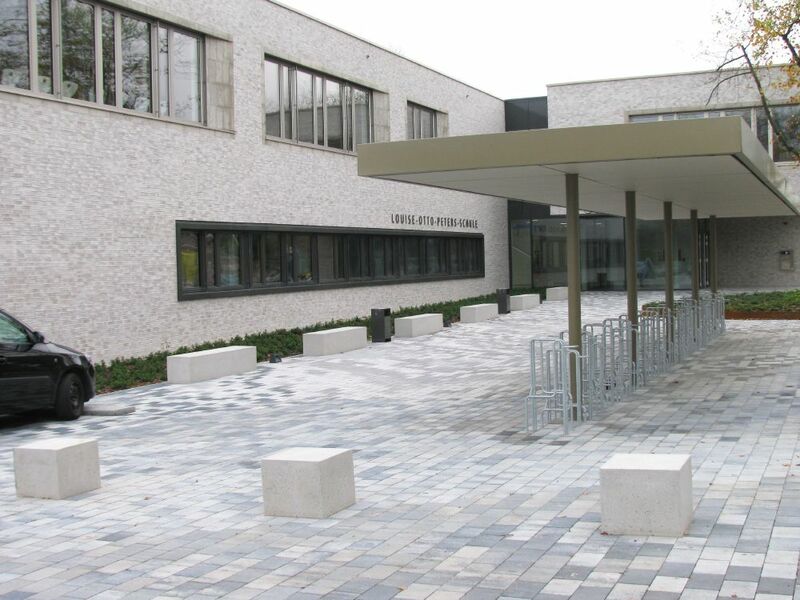 Due to the flexibility of TOA Electronics systems, the planners were able to offer an integrated solution for all requirements and ideas of the school. Not only was the safety standard of the DIN VDE V 0827 defined as a specification fulfilled, processes of the school organisation could also be additionally integrated into the technical solution. The integration of the PA-system into the EDRS guarantees the comprehensible and appropriately loud transmission of information in emergencies. The choice of technical elements from a single source ensures that all devices and functions are perfectly matched to one another and that Minutiae operational safety is guaranteed at all times.